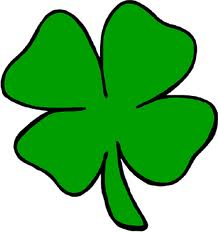 Voucher Codes Canada > Bargains Blog > Happy St-Patrick’s Day Canada! To all our fellow Canadians that have some Irish blood in them, Happy St-Patrick’s Day! Even though you’re not Irish at all, St-Patrick’s day always seems like a good excuse to drink a few beers with friends. But remember that St-Patrick is not just about drinking (even though celebrations all around the world tend to show the opposite ;)… At least if that’s what you plan on doing, do it responsibly! A lot of online stores have some very interesting promotions, so stay on the look out.